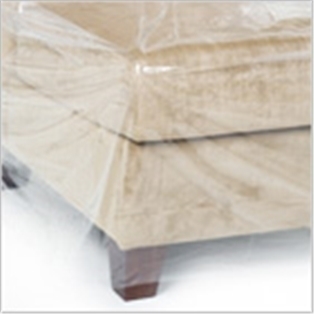 The loveseat cover protects against rain, dirt, and dust. The loveseat cover can also be used as a tarp on the bottom of your storage unit to prevent dirt from entering objects and as drop cloth. Also protects large items such as clocks, dressers, wardrobes and tables. 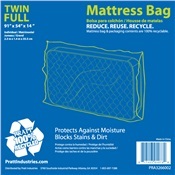 This furniture bag is also Re-usable.